I've thought about this a lot over the last few days, compiling my thoughts on this and talking with local players. The game itself, despite being so simplified, has potential. I did genuinely have fun in some of the games I played, but that was eclipsed by the amount of time I spent on setup, talking with my opponent trying to figure out what was fair. What keeps the game from being better is the lack of structure. Even eschewing point values, there would be a benefit to going all the way back to the roots of historical wargaming by using predefined scenarios. That would at least give you parameters to work with that balance the game. 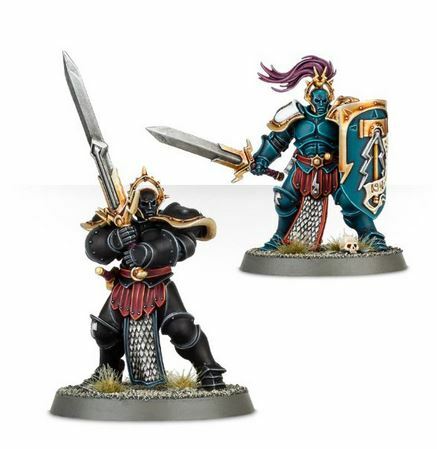 As it stands, the game relies on the players to balance it, and that reduces the requirement on Games Workshop's part to balance stats, troops, and armies. That lack of precise care takes away from the player's ability to enjoy the game: I saw veteran players grow incredibly frustrated trying to use carefully-assembled forces.. then drop the Age of Sigmar rules by the wayside and pick up a Warhammer Fantasy Battles 8th Edition rule book. 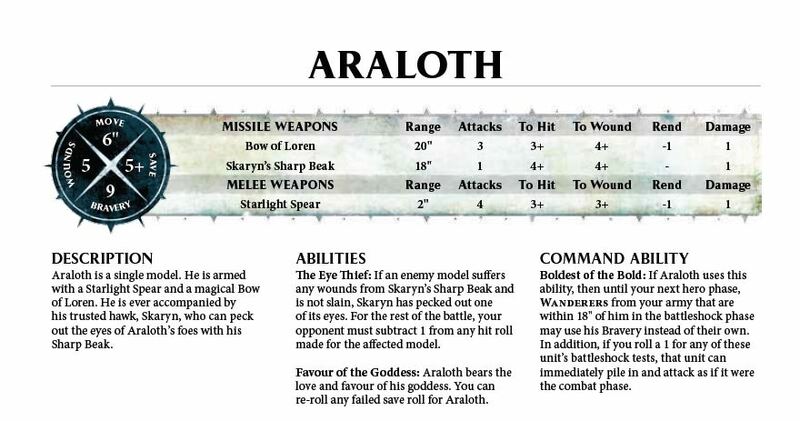 Now, the Age of Sigmar Book contains the rules as well as Warscrolls for the Stormcast Eternals, Khorne Bloudbound and Sylvaneth. 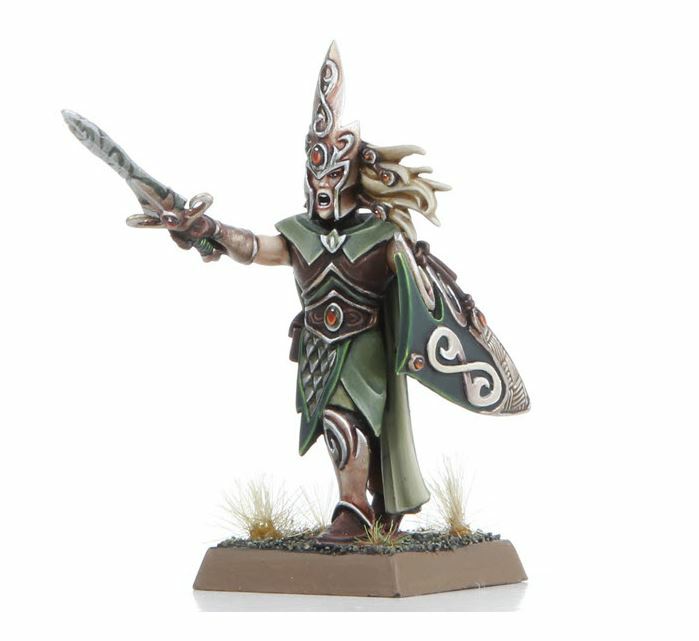 Battalions are also added which provide special abilities and conditions for your various units. The printed book comes with a hefty price tag though of $150. 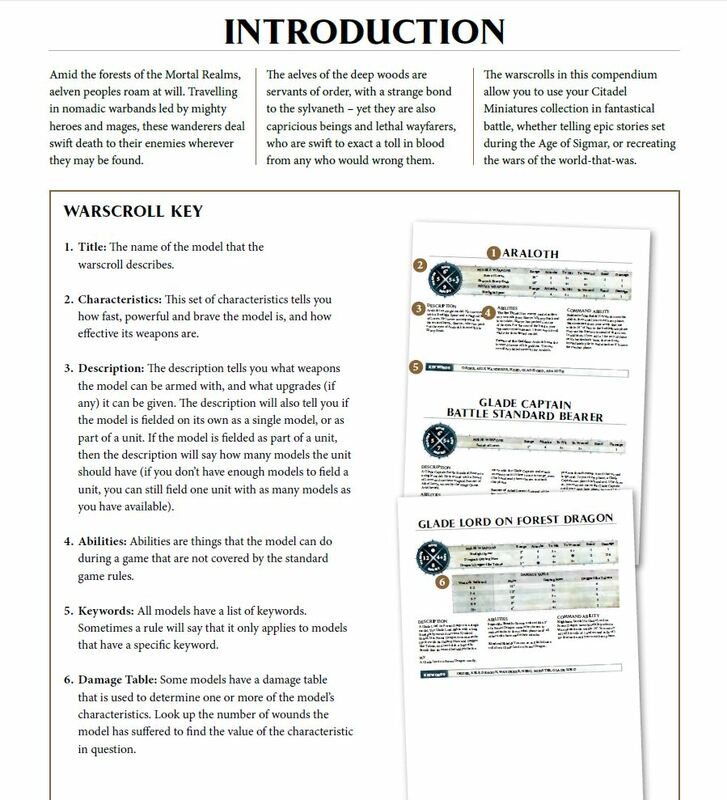 Scenarios have been added that allow for some further structure, but mainly focus on the featured Warscrolls. There are also rumors of further publications that will be released over time that will add more scenarios and story campaigns, but it's hard to see those supporting a large and diverse range of models, or not requiring players to buy large amounts of new models to fit the prescribed scenario. There is a real opportunity here for added structure to help players who crave more regimented gameplay. 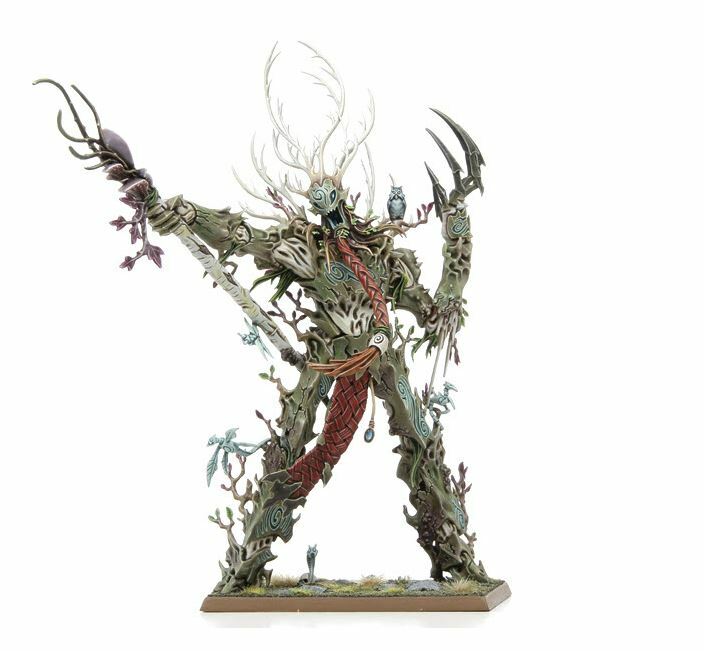 Age of Sigmar is geared more towards new, younger players and less towards the already established player base. 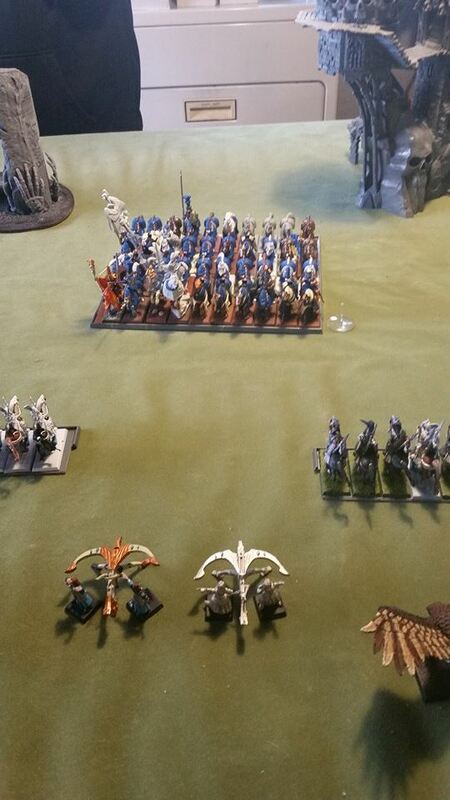 The rules leaning towards the attitude of bring whatever you want to the table appeals to a crowd that maybe can't afford to purchase a full army all at once. 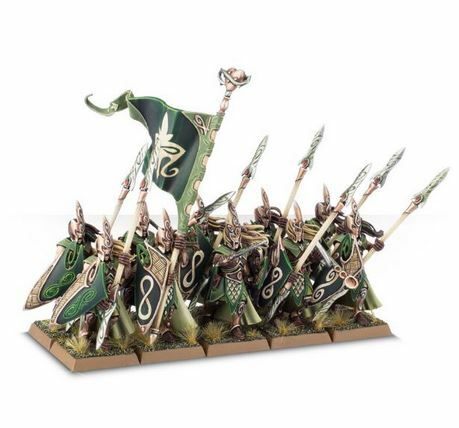 Sigmar's core encourages growing at your own pace by not imposing minimum army requirements. 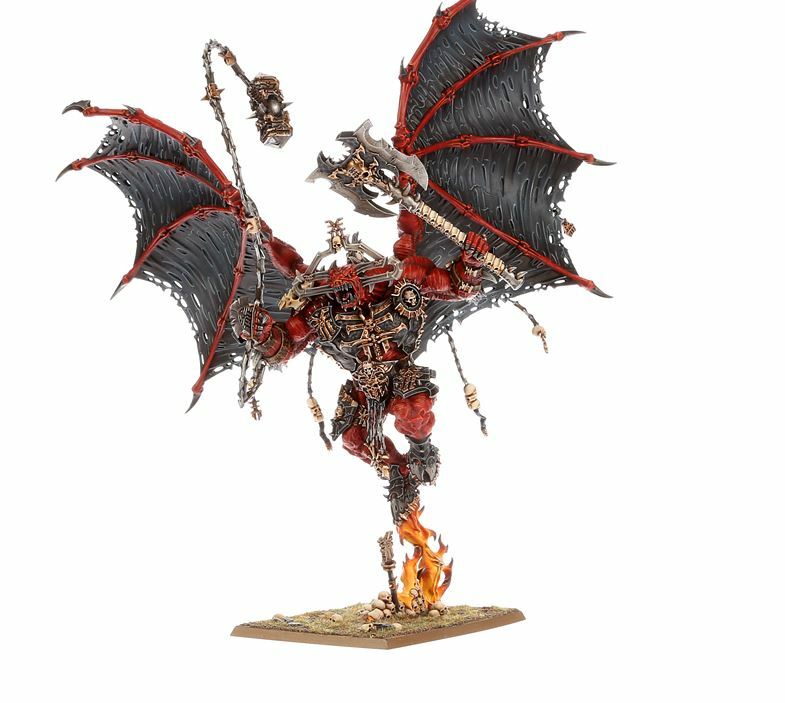 Age of Sigmar feels like a vehicle to get people into the hobby, then shift them over to Warhammer 40K as they become more seasoned or crave a more complex game There is a lot of potential, but this initial presentation falls short. 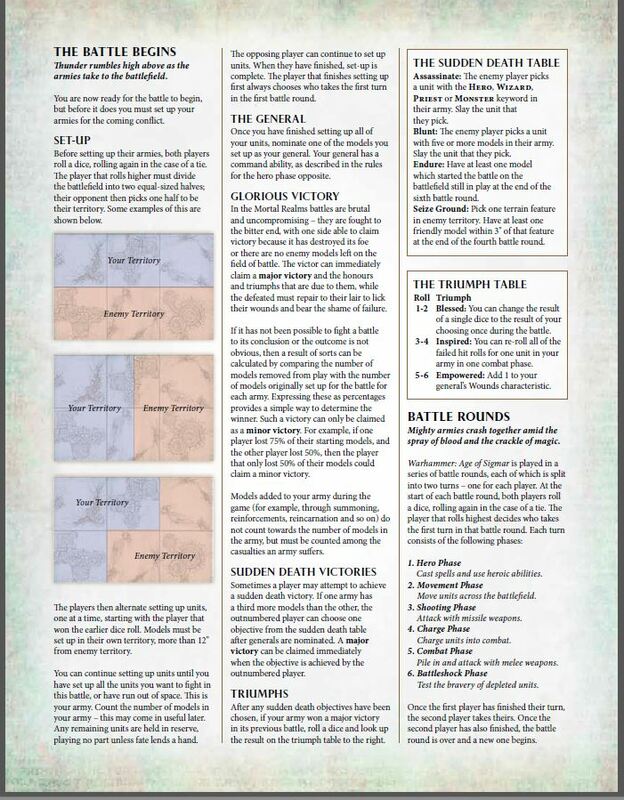 If the game starts to see support for scenarios or campaigns and receives rules updates filling in details or adding structure, it may be worth coming back to. 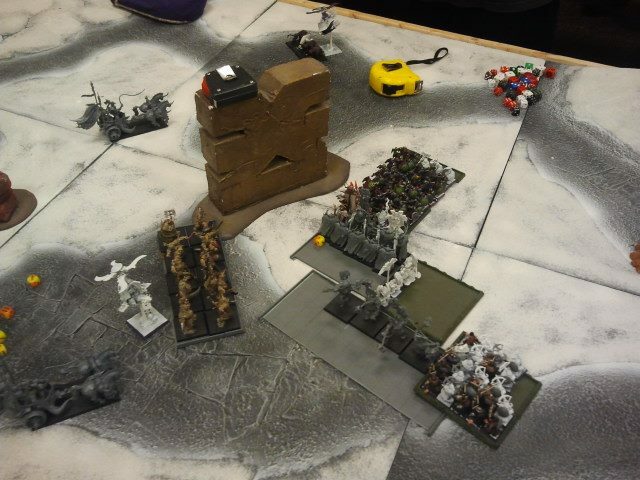 Bottom Line: If you're a veteran player of Warhammer, you probably won't find what you are looking for here. 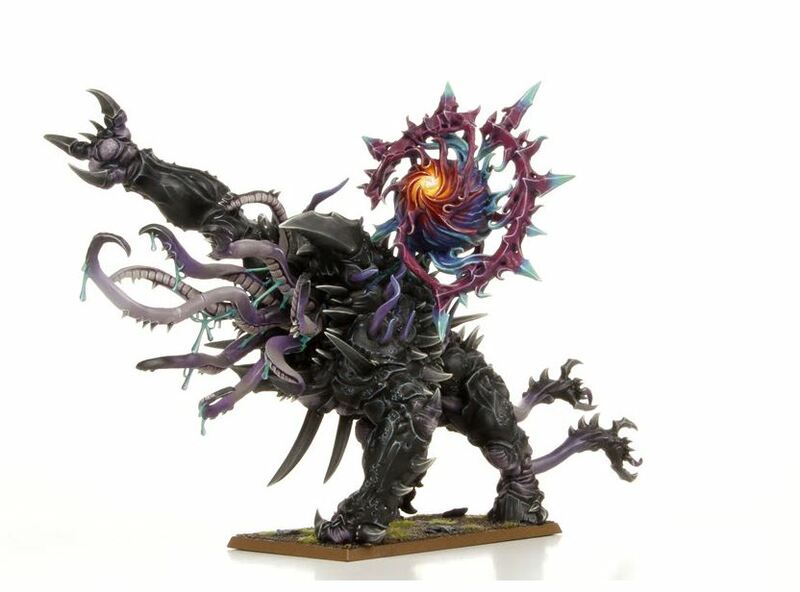 Recommendation: If you're looking to get into the hobby but are intimidated by Warhammer 40K, or are looking to introduce the hobby to someone young, Age of Sigmar may be the stepping stone you're looking for.